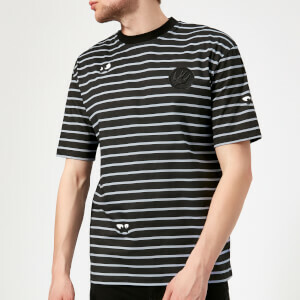 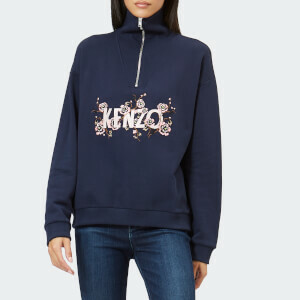 Men's short sleeve polo shirt from Parisian fashion label, KENZO. 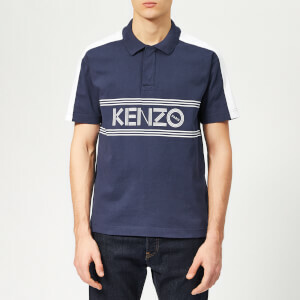 Crafted from comfortable cotton, the polo comprises a classic collar, a concealed three-button placket and contrasting striped detail. 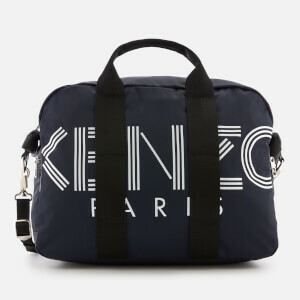 Features logo branding across the front and embroidered 'K' logo to the nape.